The cake is sourced from the Marriott Hotel in Karachi. 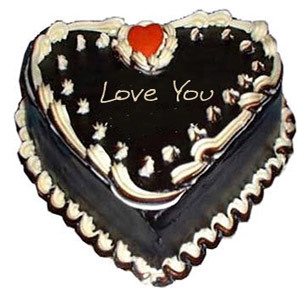 This cake is made in shape of a heart, showing your feelings for your loved ones. Cake is available in three flavours.